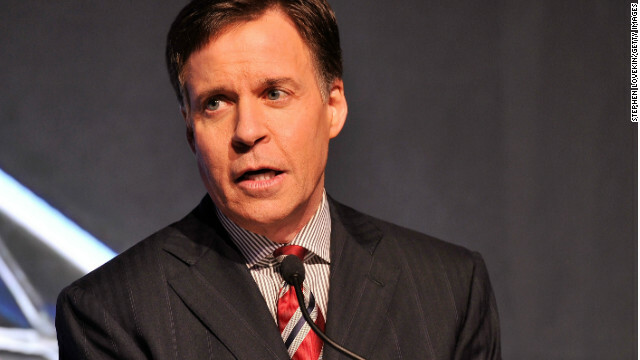 Bob Costas gamely anchored NBC's Winter Olympics coverage for five days despite a worsening eye infection and a whole lot of concerned comments from viewers. But Tuesday, Costas said that he would step aside, at least for a night, putting a hiccup into his 14-year Olympic anchoring streak. "Today" show host Matt Lauer will anchor NBC's prime time coverage of the Sochi games during his absence. "I was trying to throw a complete game here, but I think we're going to have to go to the bullpen," Costas told "Today" show viewers by phone early Tuesday. "You're Mariano Rivera, at least tonight," he told Lauer. 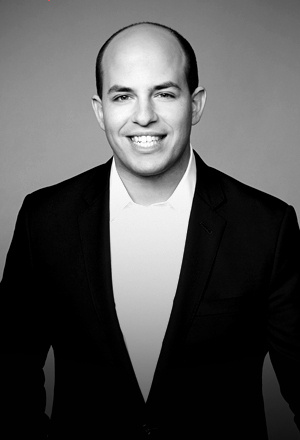 Read more of Brian's CNNMoney story here.